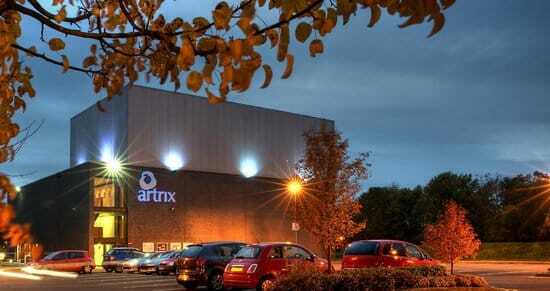 Artrix provides a year round programme of music, theatre, cinema, drama and comedy in its 300 seat auditorium. 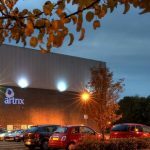 Artrix is ideally located for access from South Birmingham and Worcestershire, minutes from the M5 (Junctions 4 and 5) and M42 (Junction 1), from which it is just a short drive on the A38 to the venue’s ample free car parking (follow the brown signs). 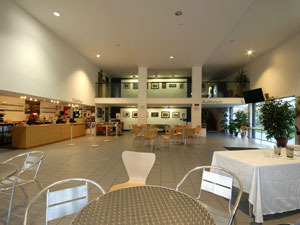 It is also only a short signposted walk from Bromsgrove town centre and its bus station, and a couple of miles by taxi from the railway station.